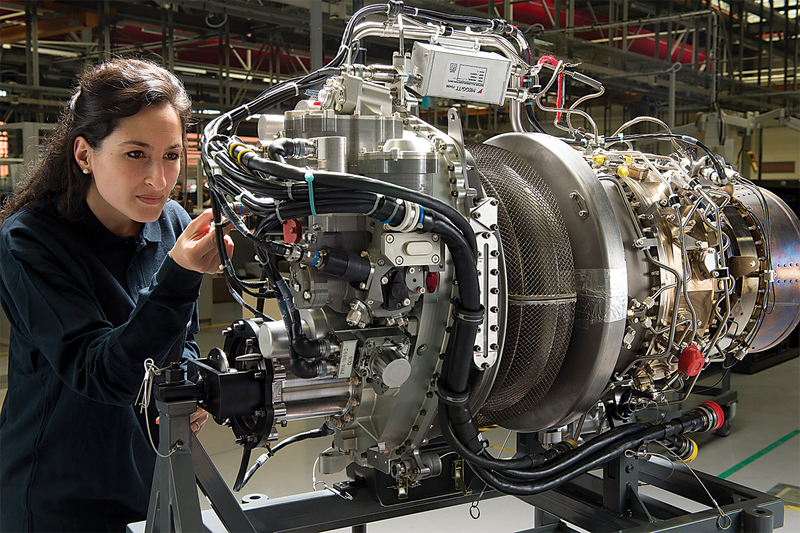 Last October, Safran made headlines with the unveiling of its new Aneto engine range. 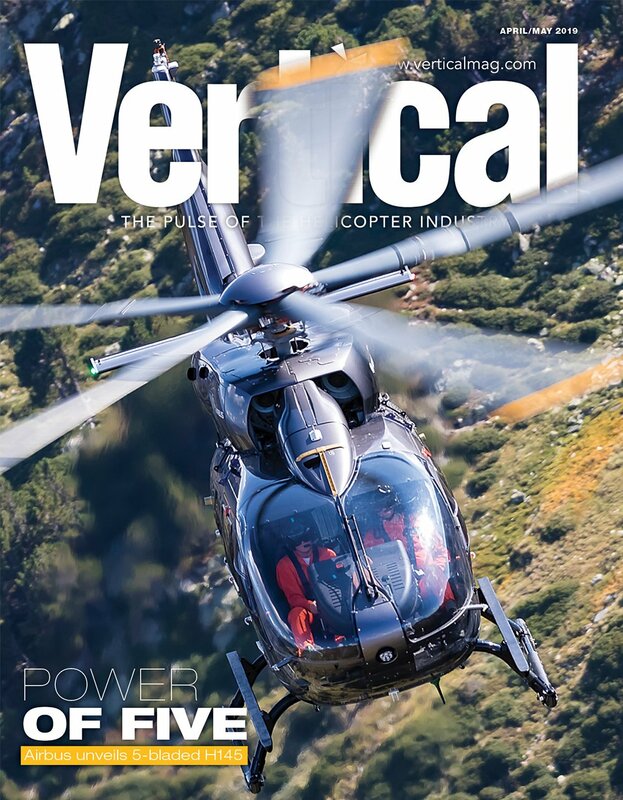 Suitable for new super-midsize and heavy rotorcraft, this new 2,500 to 3,000 shaft horsepower (shp) family has been designed to offer substantial benefits. “Aneto is a new engine solution dedicated to new generation rotorcraft, and our main goal is to provide a choice of models to cover the power range using a common architecture,” said Bruno Bellanger, executive vice president of programs for Safran Helicopter Engines. A key characteristic of the Aneto is up to 25 percent greater power over existing engines of the same volume. The result is increased mission capability, especially during demanding missions requiring greater power like offshore transport, search-and-rescue, firefighting or military transport, as well as better performance in “hot and high” conditions. A highlight of the Aneto launch was the announcement of its first customer, Leonardo. 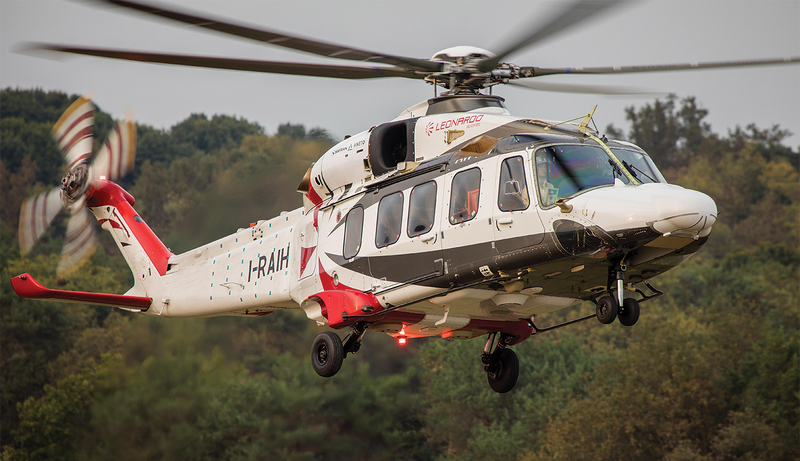 The Italian manufacturer has selected the Aneto-1K variant to power its new AW189K. The AW189K made its first flight in March 2017 in Cascina Costa, Italy, and has accumulated more than 50 flight hours. The Aneto-1K is expected to obtain European Aviation Safety Agency (EASA) certification by the end of 2018. More recently, the Aneto was selected to power Airbus Helicopters’ RACER high-speed demonstrator aircraft. Developed in partnership with Safran Electrical & Power, the Power Pack Eco Mode configuration allows a pilot to “pause” an engine while in cruise, generating fuel savings of around 15 percent and greater mission range. If required, the idling engine can be rapidly and automatically restored to full power using an innovative electric Smart Motor. Safran’s new engine family is clearly making inroads into the market. Bellanger said the super-medium and heavy helicopter market requires new propulsion solutions. The company’s Tech 3000 technology demonstrator forms the cornerstone of the Aneto family. 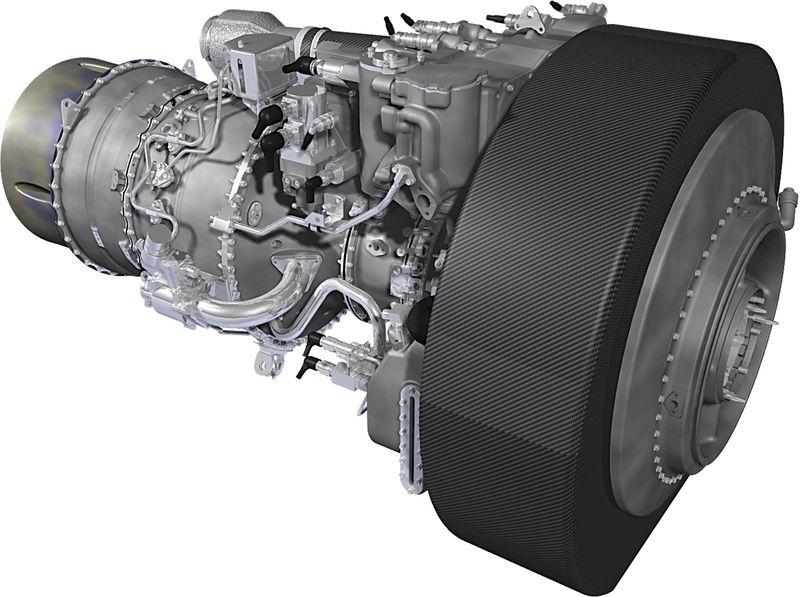 As new technologies are developed using it, they will be gradually incorporated into various engines, depending on the power and entry-into-service market requirements. New compressor technologies will allow an increased compression ratio and even higher power levels (over 3,000 shp). With new combustion chambers and high-pressure turbine technologies, future Aneto models will run at higher temperatures and more efficiently, generating up to 15 percent better fuel economy over today’s models. 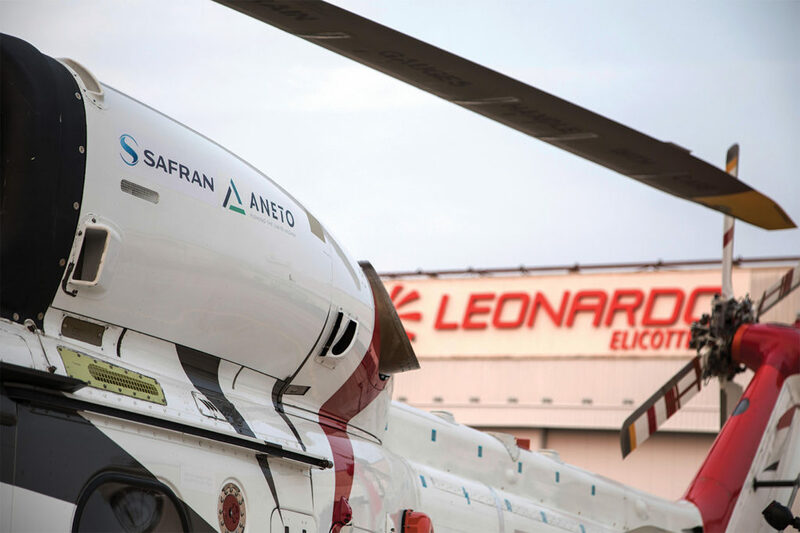 Alongside the Aneto, the Arrano and Ardiden form the spearhead of new Safran helicopter engine offerings. These other two turbines are in the final stages of development and will soon hit the market. The Arrano-1A, the first variant within its 1,100 to 1,300 shp range, powers Airbus Helicopters’ new H160 aircraft. To date it has accumulated more than 1,000 flight hours, and it is expected to obtain its type certificate by the end of 2018. Ardiden, covering the 1,400 to 2,000 shp range, is also taking its final steps towards certification. The 3G variant, designed for Russian Helicopters’ Ka-62, was EASA certified in June 2017, and will gain Russian certification in the coming months. The Ardiden 3C, featured on Avicopter’s AC352 under the WZ-16 designation, is expected to gain EASA certification in the first quarter of this year. 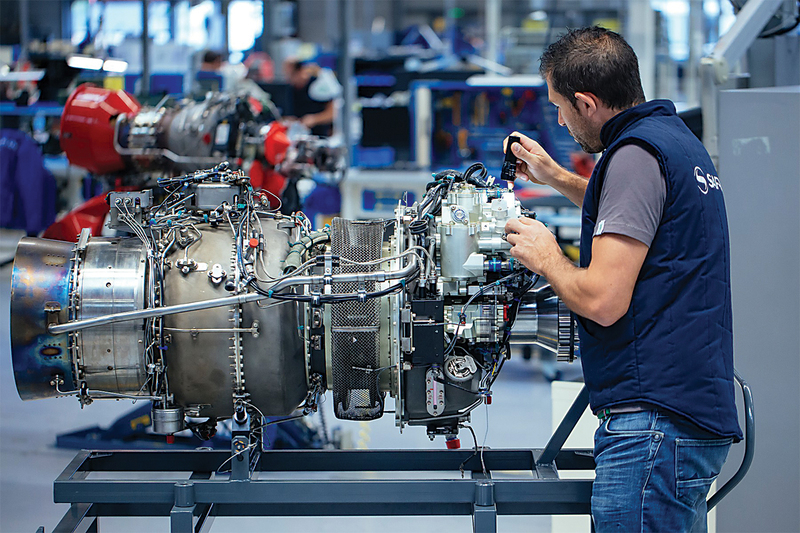 This year, in parallel with its heavy engine development, Safran Helicopter Engines celebrates its 80th anniversary. In 1938 the company, then called Turbomeca, opened for business in Boulogne-Billancourt, near Paris, on Oct. 2. Its first aeronautical component, a centrifugal compressor designed for a Hispano-Suiza engine, flew for the first time aboard a Dewoitine D.520. 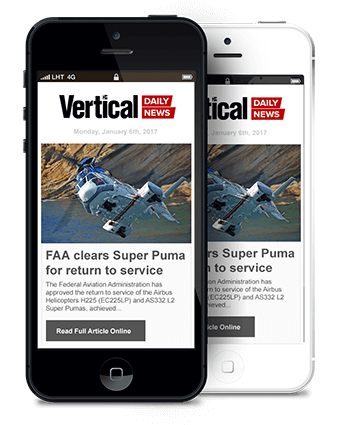 Since then, the company’s fortunes have been closely aligned to those of the helicopter. In 1955 its Artouste II engine was behind the maiden flight of the SNCASE SE.3130 Alouette II, the first serially produced turbine-powered helicopter in the world. 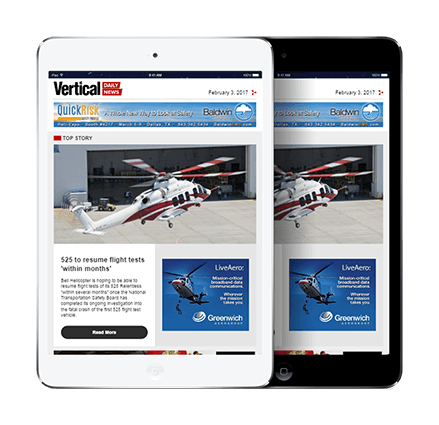 More than 60 years later, both airframe and engine are still flying, and part of the proud heritage of the worldwide helicopter industry. 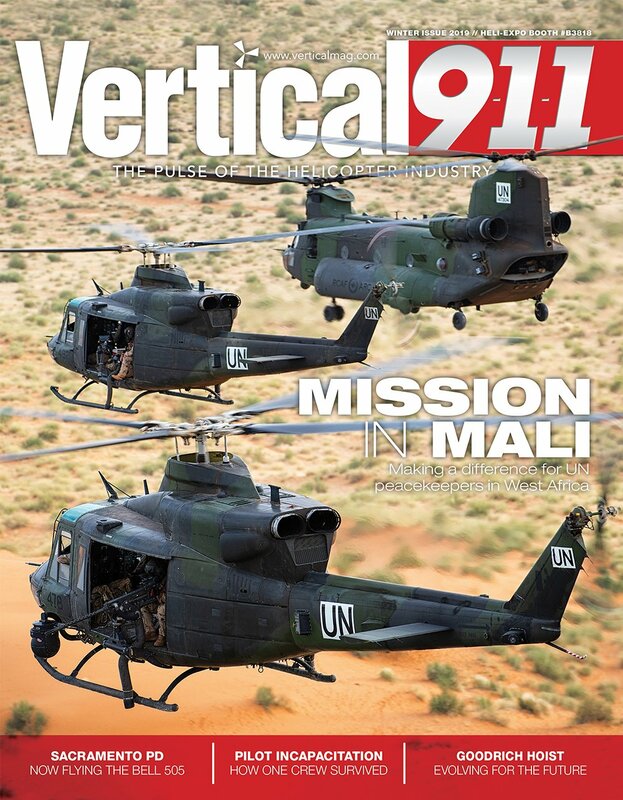 The company has always stayed at the forefront of rotorcraft technology, and engines such as Turmo, Artouste, Astazou, Makila and Arriel are household names throughout the community.